Owning a boat is a bit of a status symbol. It shows the world that you have achieved enough in life to own more than just your home or motor vehicle. This means that you will want to ensure that it is covered in case anything should happen. We all know that it doesn’t matter how much caution is taken, accidents do happen. That is the nature of life. This is why we have insurance. However, you are likely to have a number of items on board that are going to be a nightmare to replace if they are stolen or damaged for whatever reason. How able are you to replace your personal belongings if they are lost or destroyed? Think about the cost of fishing gear and your cell phone, and it becomes obvious why you need a bit of extra insurance cover. 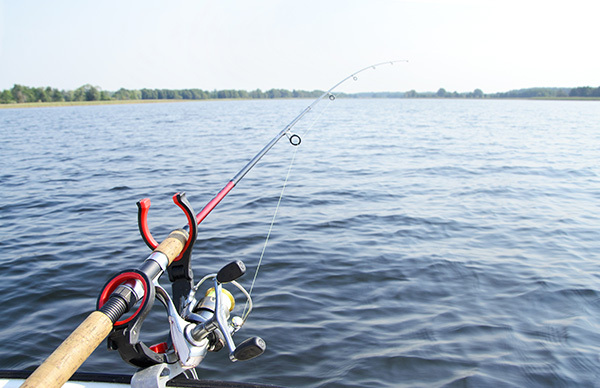 If you insure your personal items with D’Agostino Agency Insurance, you will be able to find an insurance policy that gives you the coverage you need for your personal belongings and fishing gear. This coverage takes care of your personal belongings on your boat as well as boat-related effects. This includes cell phones, cameras, MP3 players, water skis, personal flotation devices (OFD's), clothing and scuba equipment. These are all items that cost a small fortune to replace, so with D’Agostino Agency Insurance, you will have the peace of mind needed to enjoy your boat instead of stressing about finances in case something goes wrong. If something happens to your personal property while on board (through loss or, more likely, damage) or when being carried on or off an insured boat, your personal effects insurance covers the replacement cost. This sort of insurance is open to all of the types of personal watercraft and boats we insure. Coverage is available for a maximum of $5,000, so you will get a good deal and not be disappointed. In conjunction with your personal belongings, you might have costly fishing gear and other equipment on your boat. 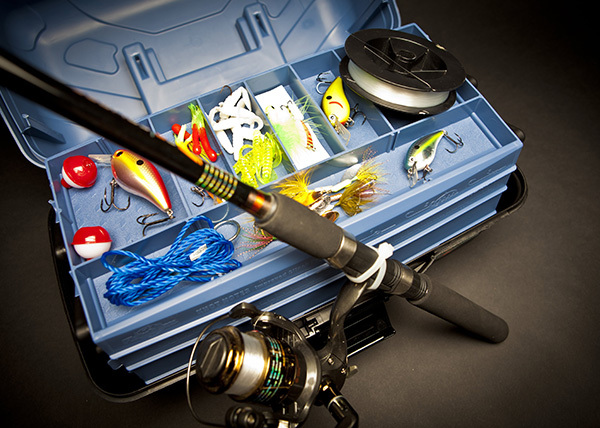 Fishing equipment coverage pays for loss or damage to your fishing kit while you are carrying your fishing equipment on or off the boat or while on board an insured boat. 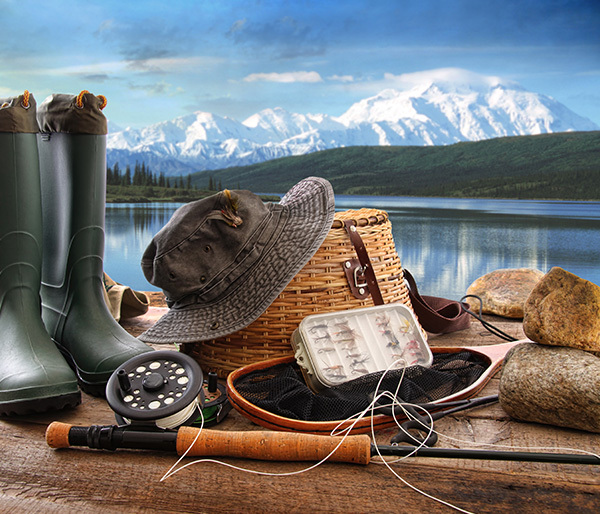 You may receive as much as $10,000 coverage, or up to $1,000 per item (please note that a tackle box is considered to be an item regardless of what is inside). You do not have to submit a claim for either theft or damage of your fishing kit when you select this sort of coverage on your boat insurance policy as this is deemed to be primary. Get a Boat Insurance Quote with D’Agostino Agency Insurance Today! If fishing or bringing personal items that would cost a small fortune to replace onto your boat, it makes sense to make sure that these items are covered by your insurance policy. This sort of coverage is affordable and can be added to your existing policy. Give us a call today to see what type of custom-made plan can be made for you!